Symbols influenced humans from ancient time especially in communications. Traffic signs and signal were in my sense are the language of Roads. Signs and Signal let the driver to communicate with road with these signs road will guide the driver. They tells the driver where to go and what to do as we learn different language to communicate with human so that for driving on highways or roads we must first have to learn the language of roads. That the reason in every part of the world the first step to pass in driving tests is to go through traffic signal theoretical test. 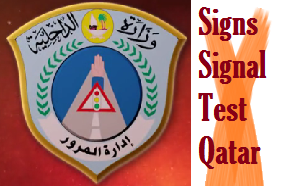 In Qatar these test are called Theoretical test – an oral tests on road signs/signals and traffic regulations. 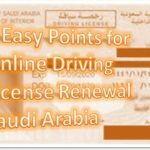 First every driving license applier have to take 15 hours of lectures on traffic signs and signals from certified driving schools in Qatar after that when the test period is start the person have to pass the theoretical test of signs signals and traffic regulation on computer the special software is installed on computers for this purpose every person have to select one true option from the given options. This test is mandatory and with passing this test it is impossible to step toward second test i.e parking. 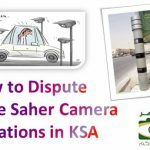 Be ready and careful must attend the lecture and remember all the traffic regulations and sign as if you fail you have to complete the whole procedure again. 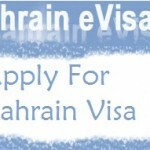 Also it is easy for Qatari Nationalists to pass the exams in Arabic but if you are expat and don’t know Arabic you have been given the choice to attempt the test in English so it is good for you to literate yourself with English Grammer as in case you don’t understand the meaning it is chance of failure in Exams. Make sure computer literacy is also important in the modern day world especially during this test as 90 percent of this test is taken on Computers. See What is Validity of International License in Qatar? 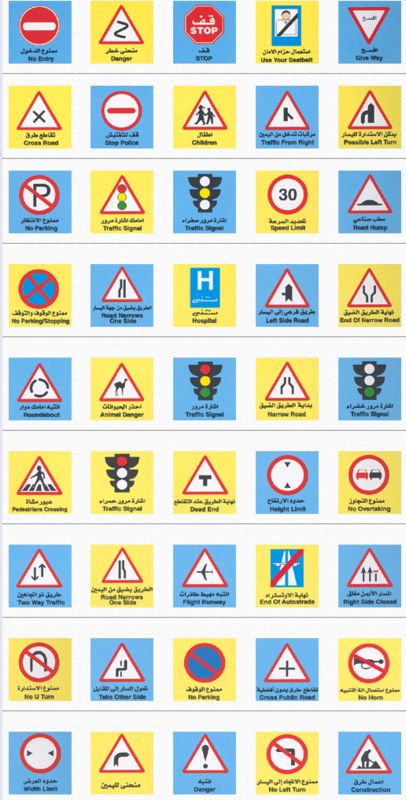 I am giving some of Traffic signs which i get from the website of MOI qatar must see and remember them. Also before taking test must buy a Traffic sign and signals booklet which is really important for your test studies.